Teach your students how to use a micropipet with ease and accuracy with multicolored dyes. A fun and cost effective way to learn this important skill. Kit includes: instructions, various colored dye samples and a Pipet Card™. 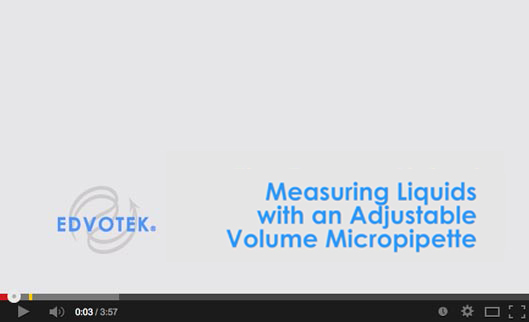 All you need: micropipet and tips.